Free and open to the public. 1.5 hour MCLE pending. Kick off 35 Denton 2013 networking with the people who make music happen in Denton and the DFW area. 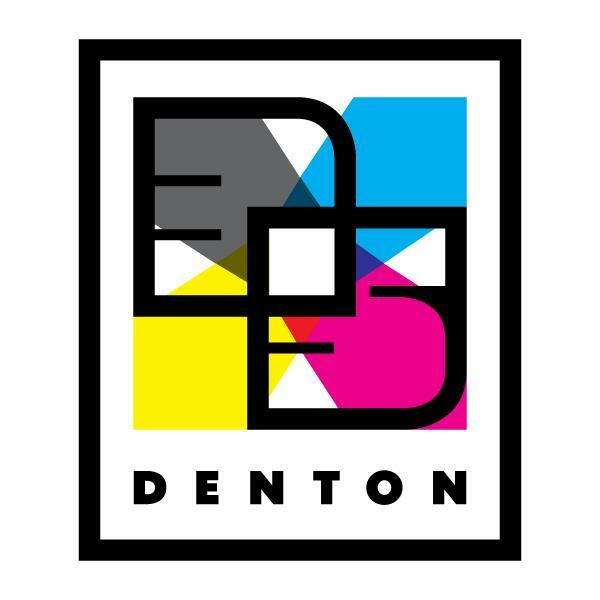 In The Mix Denton is a networking opportunity for artists, producers, engineers, songwriters, attorneys, accountants, managers, booking agents and members of The Recording Academy® (the "Grammy®" folks). 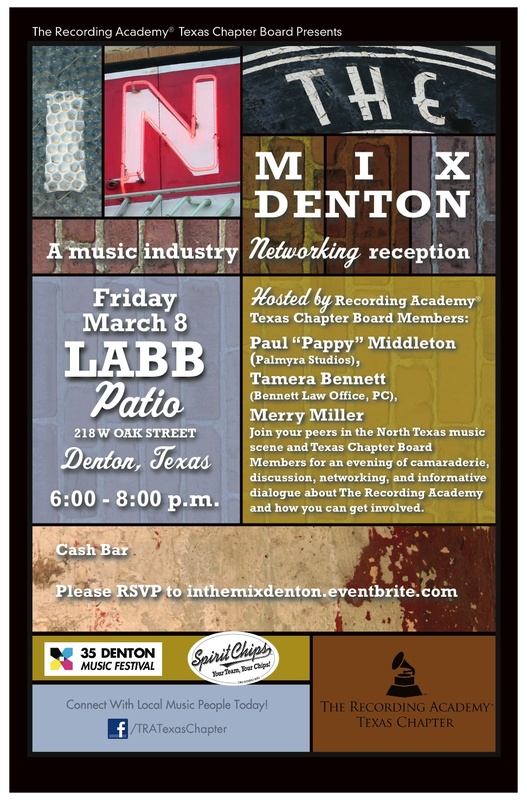 Join your hosts, Recording Academy Texas Chapter Board Members, and learn how you can be involved in The Recording Academy.To RSVP, click here.